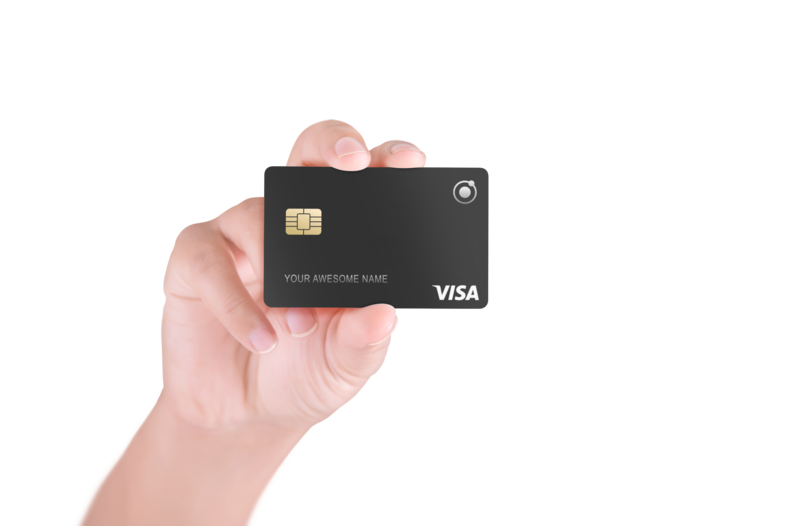 A new and unique way to manage your money and save more. Powered by AI, designed by humans. 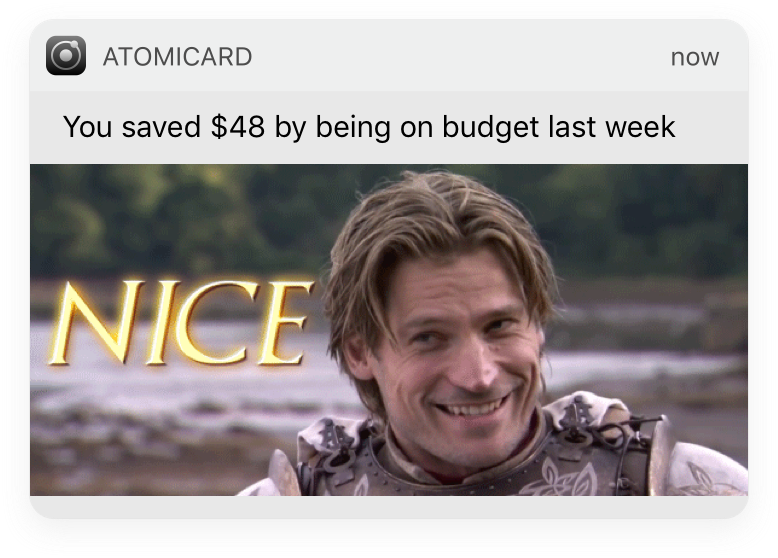 "I don't know where my money went"
"I know I need a budget but it's hard to keep track"
"I should save, but... 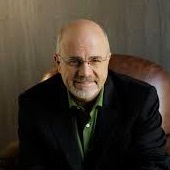 I dunno"
Managing our own money is tedious and taking too much time. 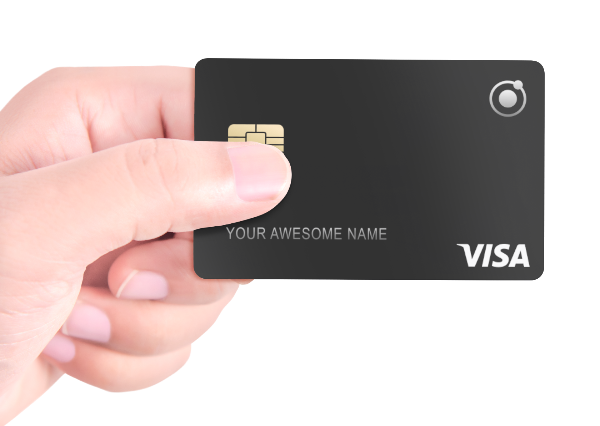 There's no time to fiddle with spreadsheets and bank statements. We know what to do, which made us feel guilty at times for not doing it. 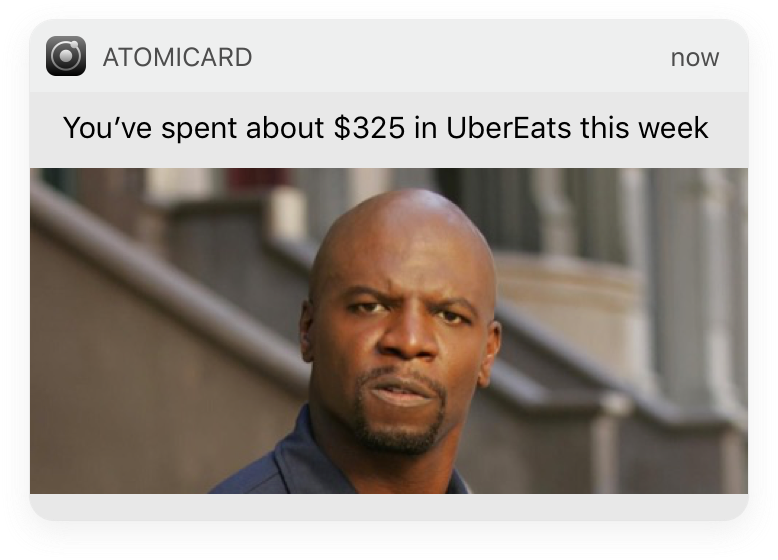 Atomicard takes care of your finances so you don't have to. 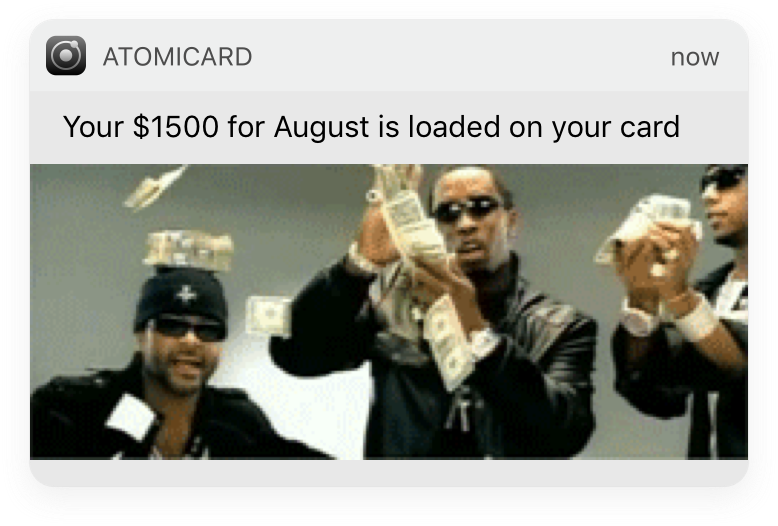 Atomicard loads only your monthly budget. Never overspend. 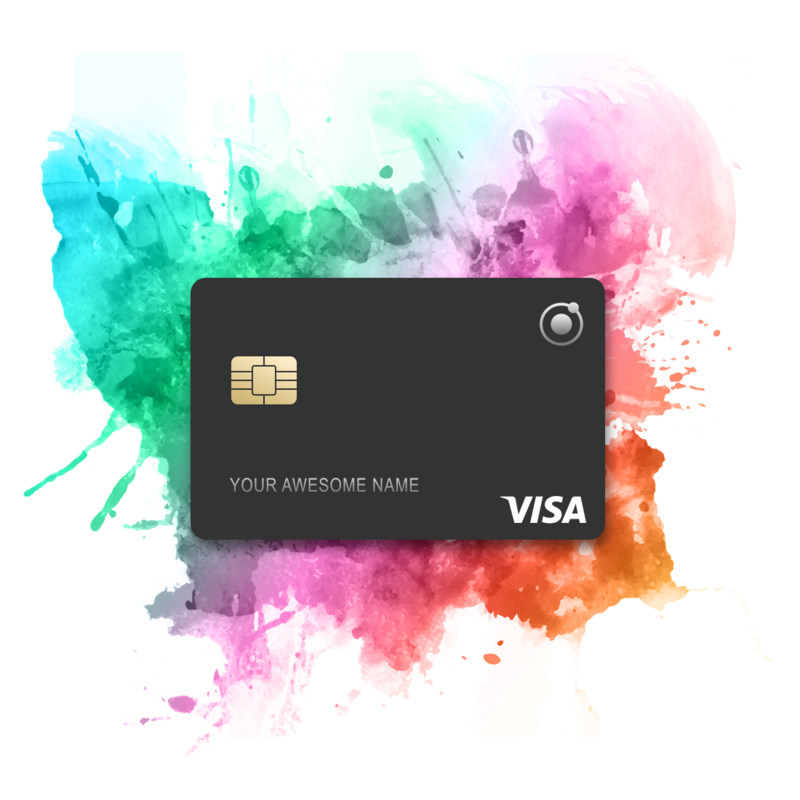 Atomicard automatically saves for you without you noticing. 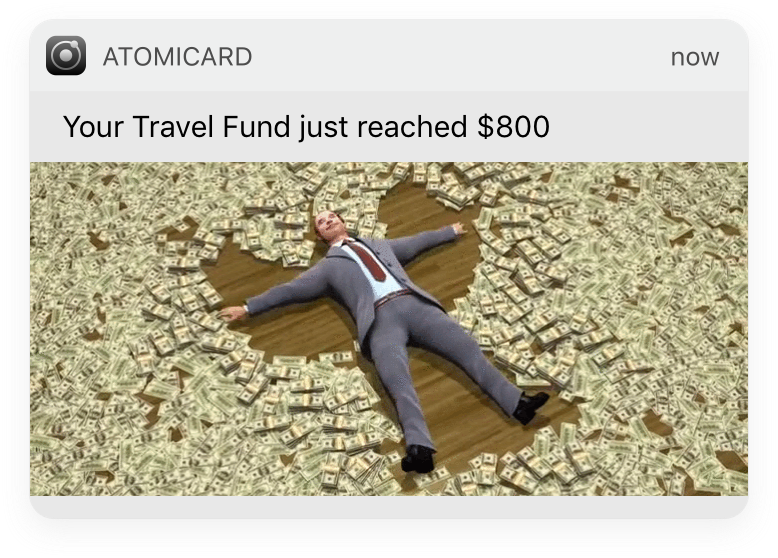 Based on Harvard Professor Elizabeth Warren's rule of 50% needs, 30% wants and 20% savings, Atomicard dynamically allocates your money towards your funds. 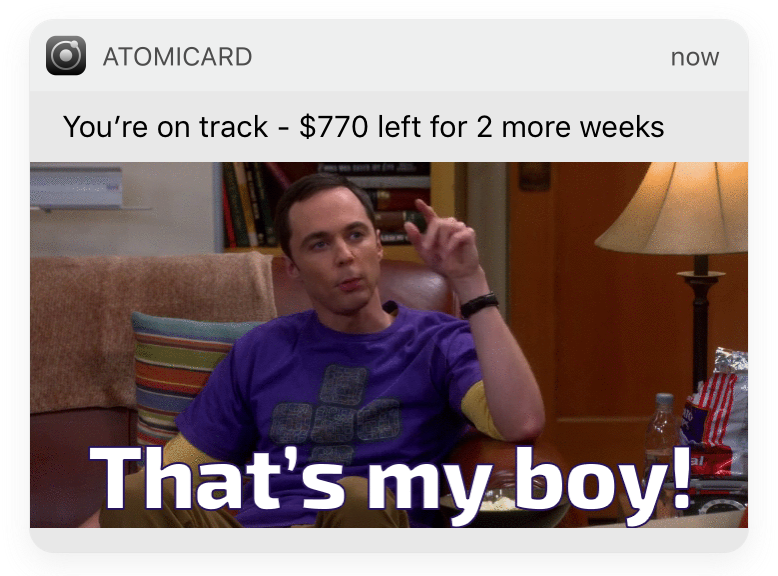 Atomicard does your spreadsheets and comes up with insights. 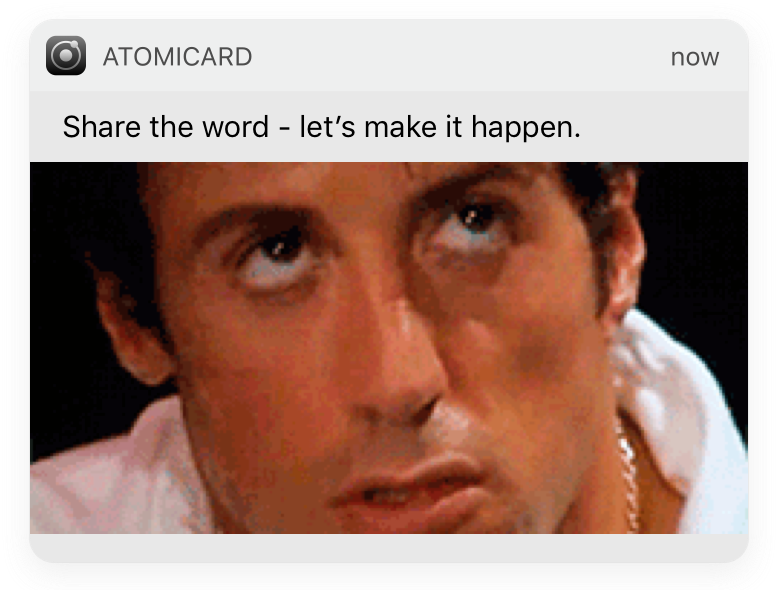 "You've spent 28% of budget on eating out this week"
"Your fun fund will reach around $500 in 2 weeks"
"Spend less than $100 until Friday to be on track for budget"
We would only make Atomicard if there are enough Founding Supporters, else 100% refund for everyone. Powered by AI, designed by humans. Â© 2017 Atomicard Inc. All rights reserved.